Put On Your Seat Belts and Get Ready For an Exciting Journey of………. Speeeeeeeeed. In today’s ranking, we are counting down Top 10 Fastest Supercars. There are many ways to measure who is the king of automobiles, but top speed is surely the one everyone cares most about. These ten exotic supercars are more than just fun though: they’re the fastest production cars on planet earth. Now then Let’s Get Started. 301 MPH = 484 KPH. It is the Unborn Legend of Speed. This beast is powered by a 7.4L Twin-Turbocharged V8 Engine which produces an enormous number of Horse-Power and it is 1600 HP making it highest production car to have this number of Power. Although it is not released yet, But this guy is making some serious sound by its mega engine. We are expecting it’s release is going to be scheduled in 2019. 278 MPH = 447 KPH. Just Like The Dark Horse. 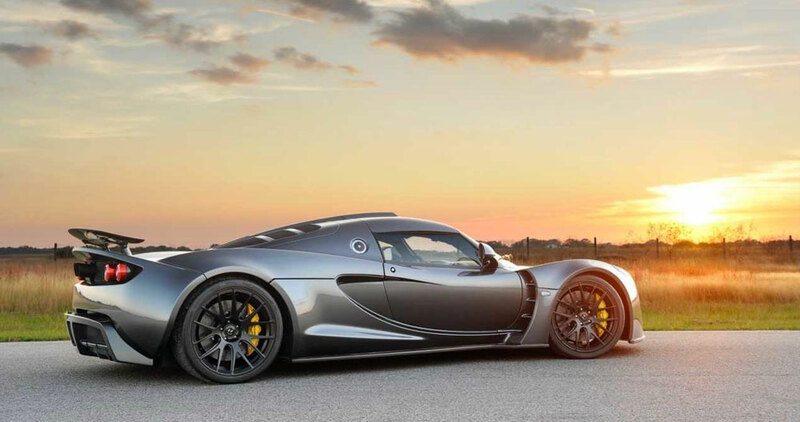 This guy still the record holder of The Fastest Production Car as Hennessy Venom F5 hasn’t released yet. It is powered by a 5L Twin-Turbo V8 and produces more than 1140 HP. Though it produces less, But it’s aerodynamic design makes it easy to get the speed. It reaches 0 to 60 MPH in 2.6 Seconds. So, it is worth the 2nd Place. 270 MPH = 435 KPH. 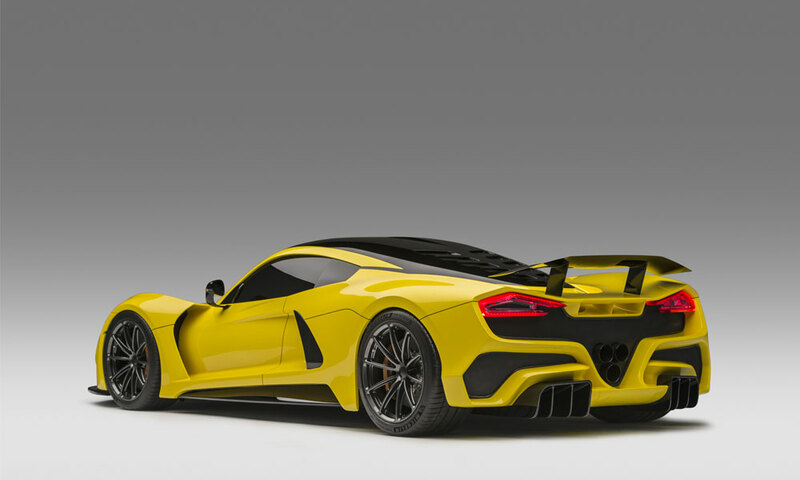 It is currently the latest model of Hypercar from Hennessey. Once, it was the fastest car of the list, but things changes. The 7L Twin-Turbocharged LSX V8 Engine gives it around 1,451 HP. It takes 2.7 Sec to reach 0 to 60 MPH. The best star from Hennessey is looking forward and will go far. For now, it is now in my favorites. 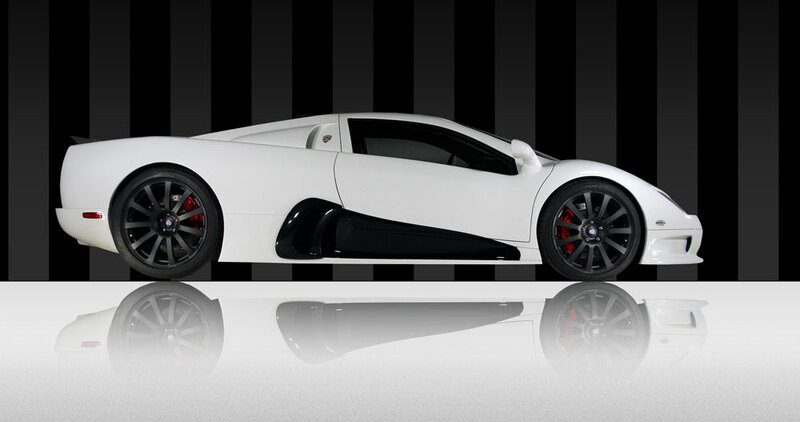 No list is complete without a supercar from the legendary Bugatti. The Veyron was a monumental feat of engineering, a supercar whose performance was so marvelous, It runes not on roads but on Hearts. 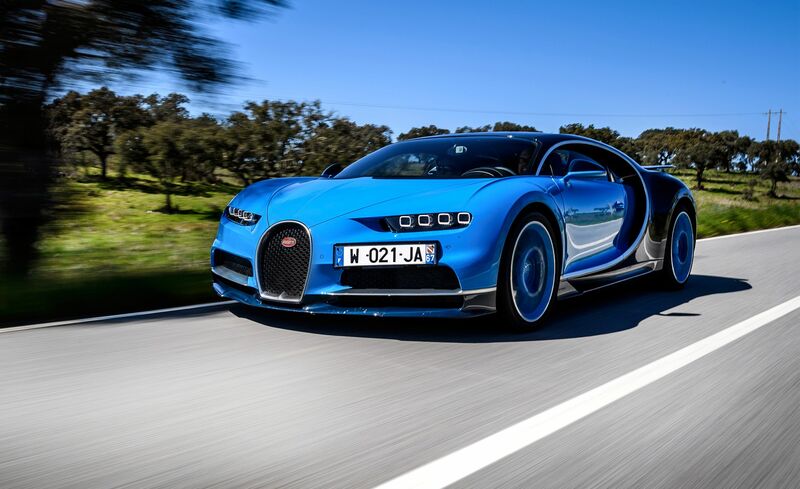 After 10 years of production, the Volkswagen Group has unveiled the Veyron’s successor, the Bugatti Chiron. The Chiron is a king among supercars, which is fitting, they cost a staggering $2.6 million each. They gave 8L Quad-Turbocharged W16 Engine which gives it 1500 HP And the acceleration, it is required only 2.3 Sec to reach 60 MPH. 5. BUGATTI VEYRON SUPER SPORT. 268 MPH = 431 KPH. When Volkswagen purchased the Bugatti brand, it had one goal: build the fastest production car in the world. The original Veyron achieved that goal, and with a price tag of $1.7 million and a quad-turbocharged W16 engine producing 1,000 hp. 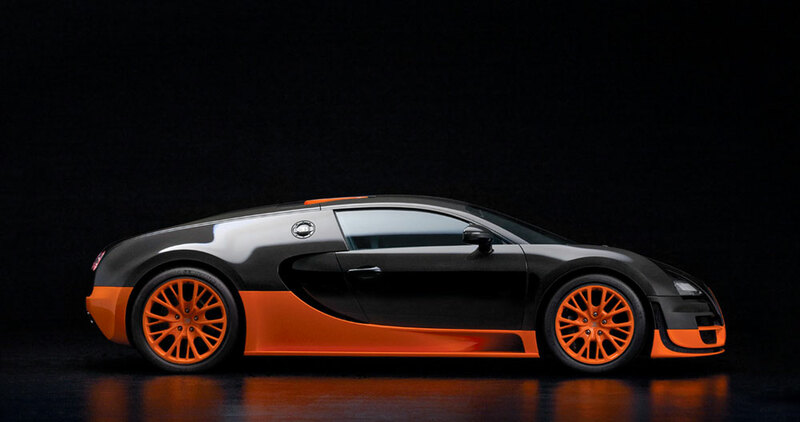 The Veyron was soon dethroned by the SSC Ultimate Aero, so Bugatti came back with the Veyron Super Sport. 256 MPH = 412 KPH. Shelby SuperCars (SSC) has nothing to do with Carroll Shelby of Cobra fame, but for a moment its Ultimate Aero was the fastest production car in the world. It reached a top speed of 256 mph back in 2007, beating the non-Super Sport version of the Veyron.Helping it achieve that warm speed was a 6.3-liter twin-turbocharged V8 with 1,287 hp. 250 MPH = 402 KPH. The original Tesla Roadster was a sports car based on the Lotus Elise, and although its performance was certainly impressive, it’s more known for establishing Tesla as a legitimate player in the automotive world. The new Roadster is another thing altogether. 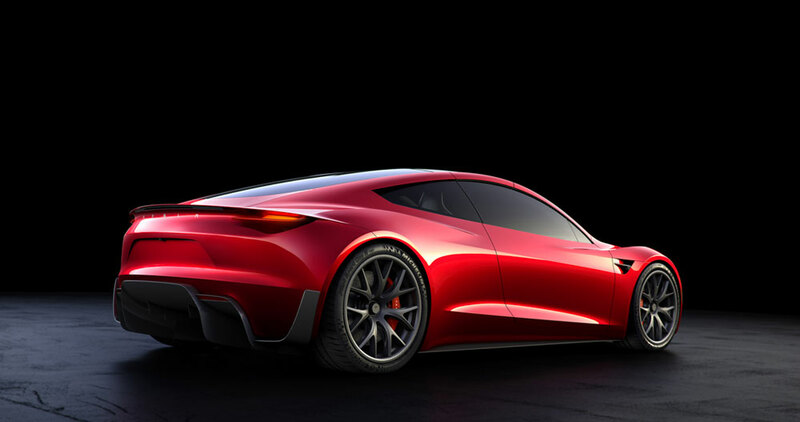 This second-generation Roadster features the most impressive spec sheet of any EV before it — 0 to 60 mph in 1.9 seconds and claimed top speed of 250 mph. In addition to the ridiculous acceleration and speed, Musk claims the Roadster will boast a range of 620 miles. 8. 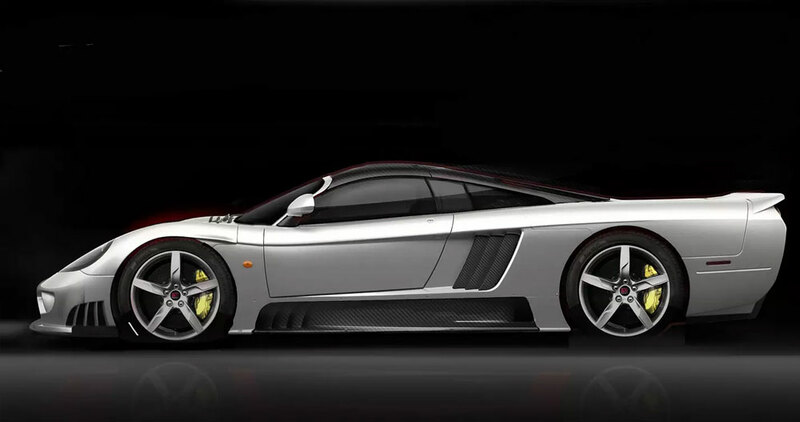 SALEEN S7 TWIN TURBO. 248 MPH = 400 KPH. Among performance addicts, the Saleen S7 is legend: exotic styling, insane performance, and tuning potential to name a few. But much of the vehicle’s appeal is actually historical. Produced from 2000 to 2009, the S7 was America’s first mid-engined supercar. Producing 750 hp, the vehicle could hit 60 mph in just 2.8 seconds before smashing the quarter-mile in 10.5 seconds. 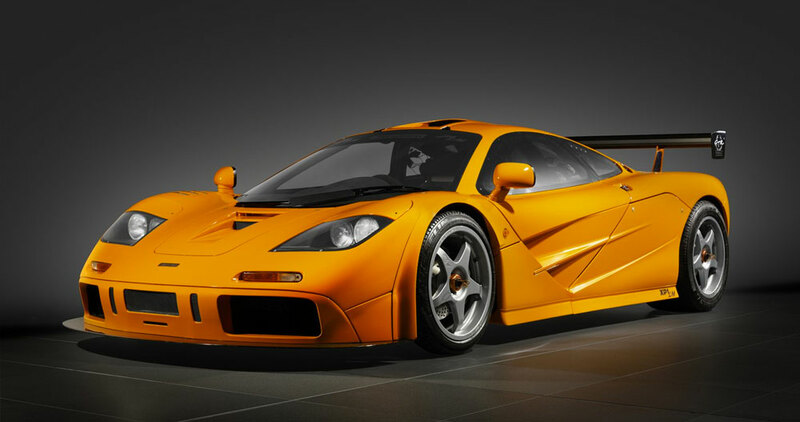 Its most stunning statistic is its top speed of 248 mph, making it one of the fastest cars ever put to pavement. 242 MPH = 390 KPH. 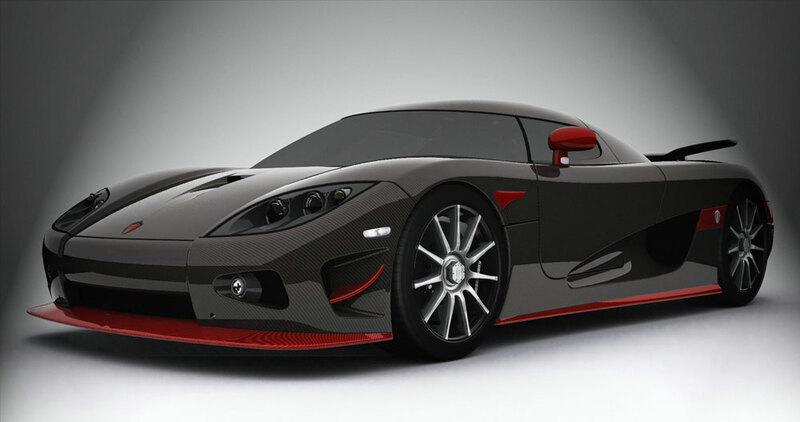 Swedish supercar builder Koenigsegg briefly held the “world’s fastest” title. Its CCR reached 242 mph at Italy’s Nardo Ring in 2005. Despite its impressive stats, the CCR’s moment in the spotlight was as brief as its claim on the world. It was soon supplanted by the CCX, and then by the current Agera. 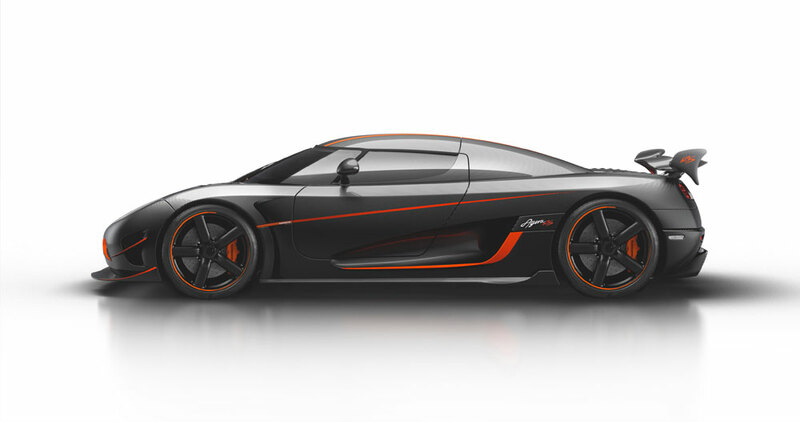 Koenigsegg says the Agera-based One:1 will top out at over 270 mph, but no one has tried it yet. 241 MPH = 388 KPH. Years before it attempted to take on Ferrari and Porsche with the MP4-12C, McLaren was known only as a successful race team in Formula 1 and the defunct Can-Am series. Yet its first road car wasn’t exactly an amateur effort. The F1 went on to a fairly successful racing career in its own right, winning the 24 Hours of Le Mans in 1995.